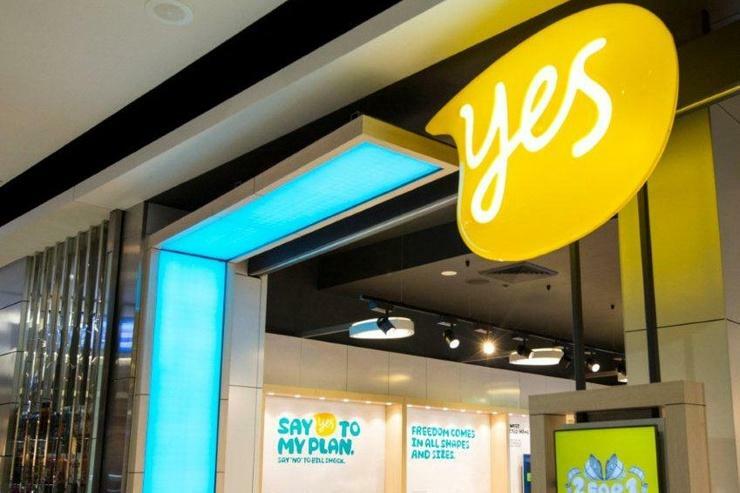 Optus has flagged plans for further redundancies after moving to cut more than 300 jobs across a range of business areas as part of its ongoing strategic direction. As reported by Fairfax Media, the telco is set to make many of the cuts in its latest redundancy round in a number of areas, including networks, IT, human resources, wholesale and satellite. It is understood that the job cuts will come largely from the company’s head office employee footprint. An Optus spokesperson told ARN that the company had informed around 320 employees that their roles had been made redundant. “Employees across the organisation were updated on the strategy. A number of employees were informed of changes to their individual reporting lines,” the spokesperson said. “We are working with employees who are affected by these changes, including looking at redeployment opportunities where possible,” the spokesperson added. According to Optus, the company has made a number of operational changes since launching a new strategic direction just over two years ago, to reposition its business as a “highly integrated, innovative and content-driven multi-media brand”. While the company flagged plans to create about 140 new positions to support its strategic direction and business objectives, it also confirmed there would be additional redundancies further down the track. “Optus will continue to review its cost base and evolve the way we work. As a result, we anticipate that we will make a number of further structural changes to our business this financial year, which will result in further redundancies over the next 12 months,” the company’s spokesperson said. In September last year, Optus made a number of workers in its networking division redundant, following a technological implementation which automated many of the telco’s internal processes. The fresh round of redundancies comes as the Communication Workers’ Union (CWU) works to resolve a dispute with the company over the restructure of its help desk work that has been taken to the Fair Work Commission. What IT skills are required for the fourth industrial revolution?